Savage | ! *PurpleMoon Creations* ! New Round at The Instruments! 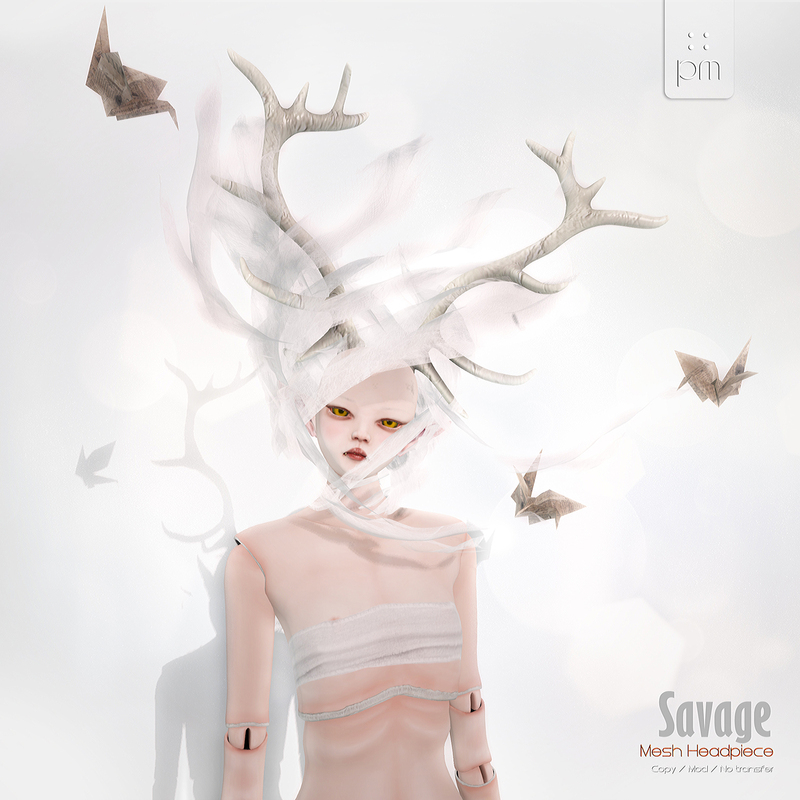 Find our exclusive "Savage" Headpiece in white, black and brown.